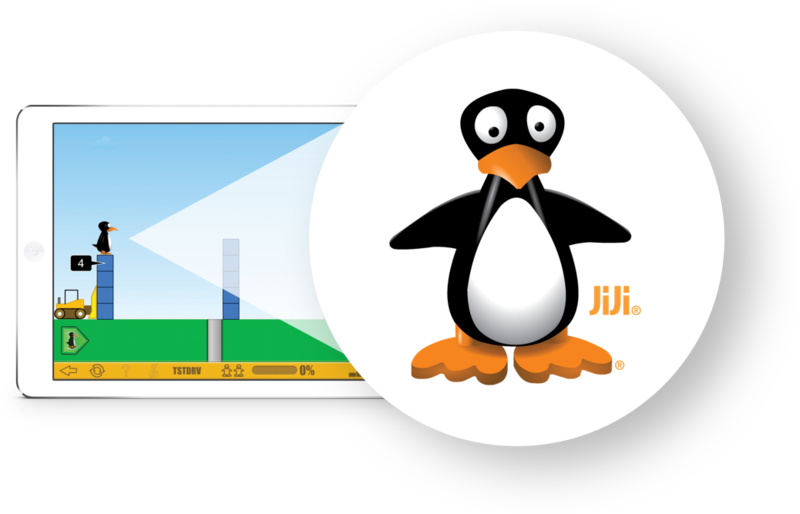 ST Math for Middle School includes both on-grade-level and intervention content, meeting the needs of students at any level of math understanding. 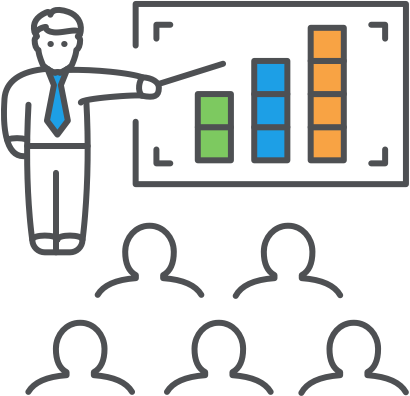 Students receive intervention content tailored to their needs as measured by a built-in diagnostic. Ongoing formative assessments will refine students’ personalized path, ensuring concept mastery. "We see ST Math as a continuum resource for all students, including struggling learners and high achievers who are not used to struggling, but who develop persistence that supports problem solving when they face challenges in ST Math. The program helps us understand them better as learners. Not just in math, but overall." ST Math offers students self-paced exploration of select on-grade-level middle school standards. 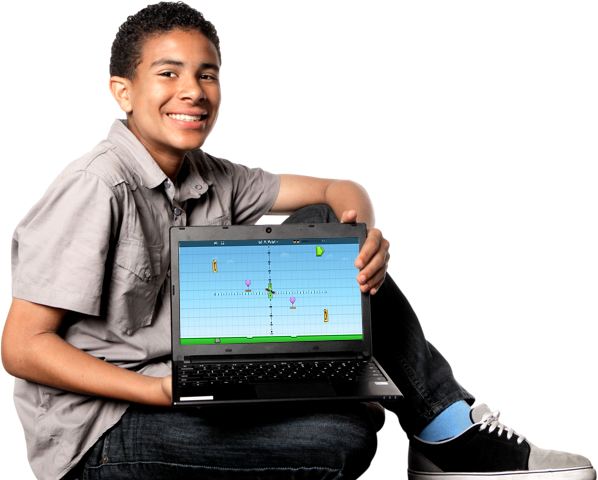 ST Math’s web-based curriculum fits perfectly into any Middle School environment. 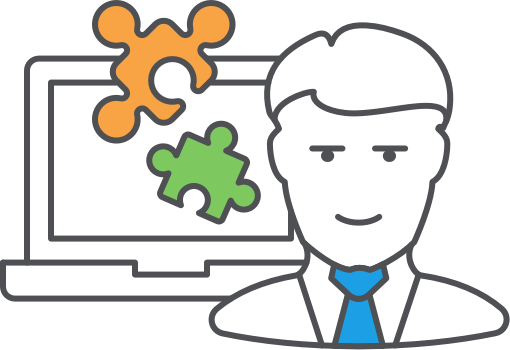 Schools can design rich, blended learning experiences that utilize the individualized visual software in a variety of ways. Objectives can easily be aligned to match classroom pacing. 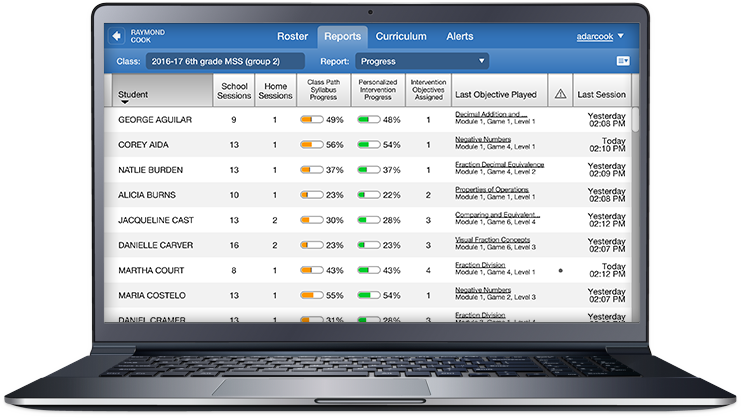 Students can toggle between personalized intervention and on-grade-level content. 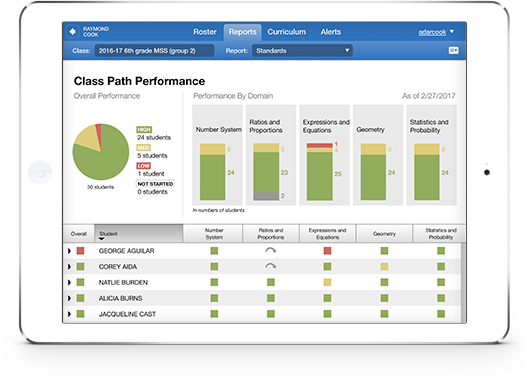 ST Math: Middle School Supplement uses a built-in diagnostic to personalize the learning path for each student through the intervention content.